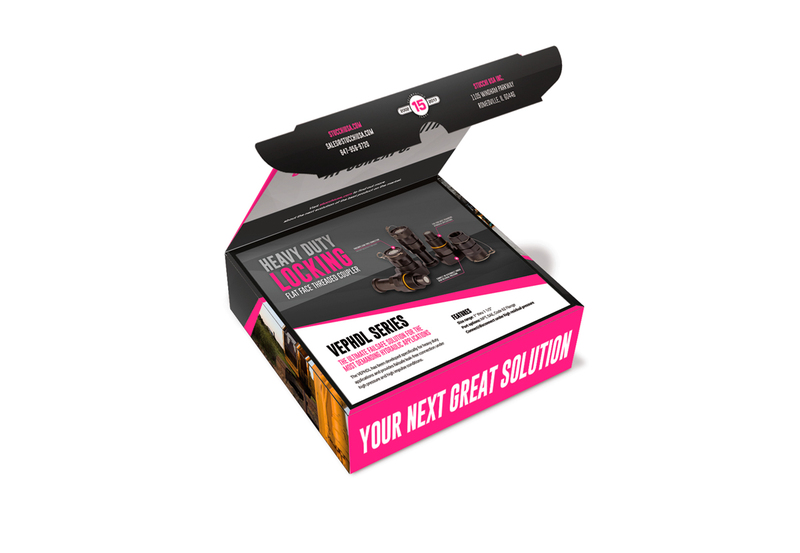 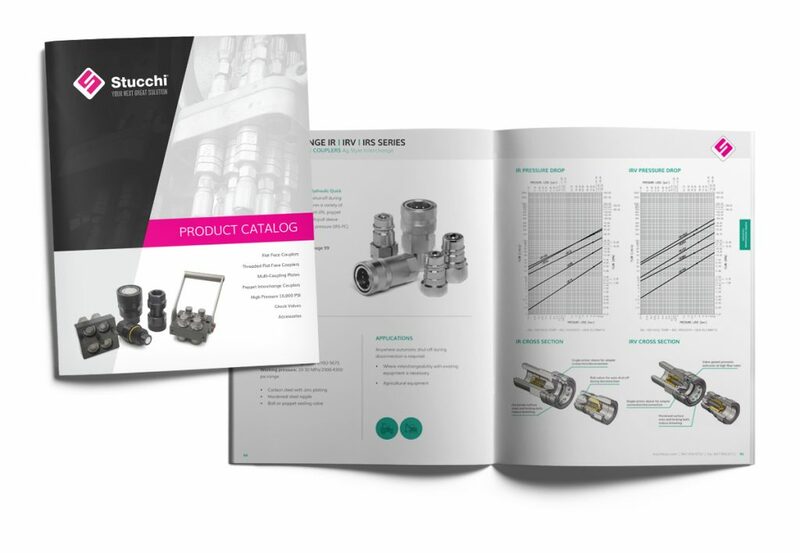 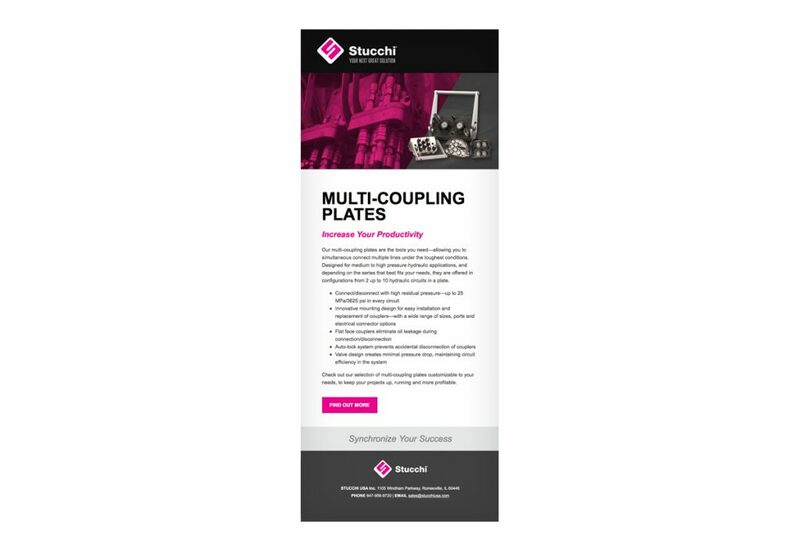 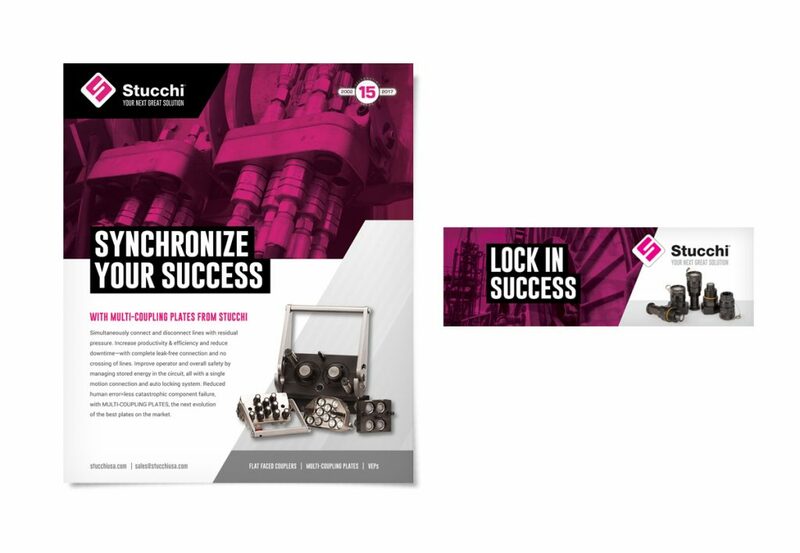 StucchiUSA, a forward-thinking solutions provider for hydraulic quick-disconnect applications, was ready to take the leap to a strategic level of marketing. 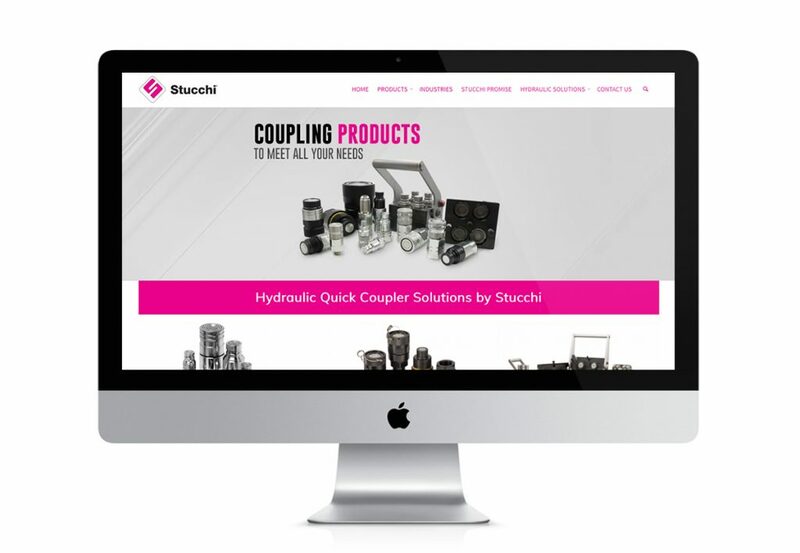 They had a long list of objectives, which included differentiating themselves in the marketplace. 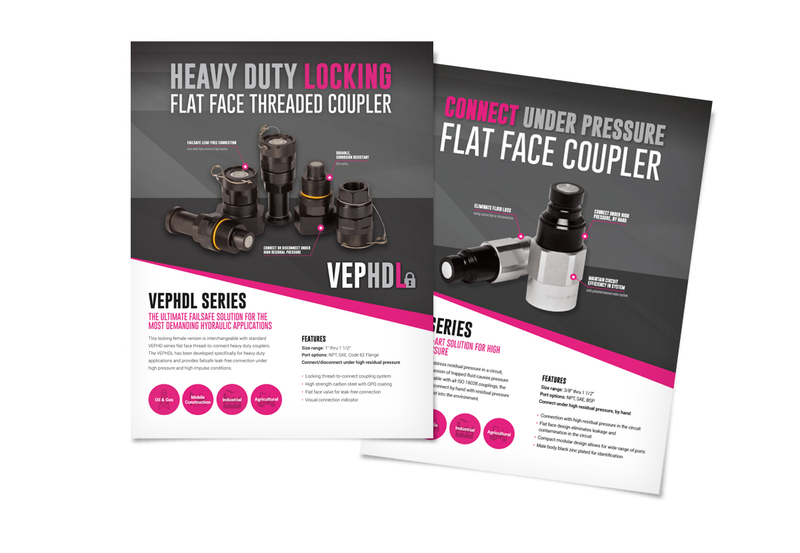 They also had a new product, their VEPHDL locking heavy-duty flat face coupler, ready for the marketplace, so its product launch helped drive the process. 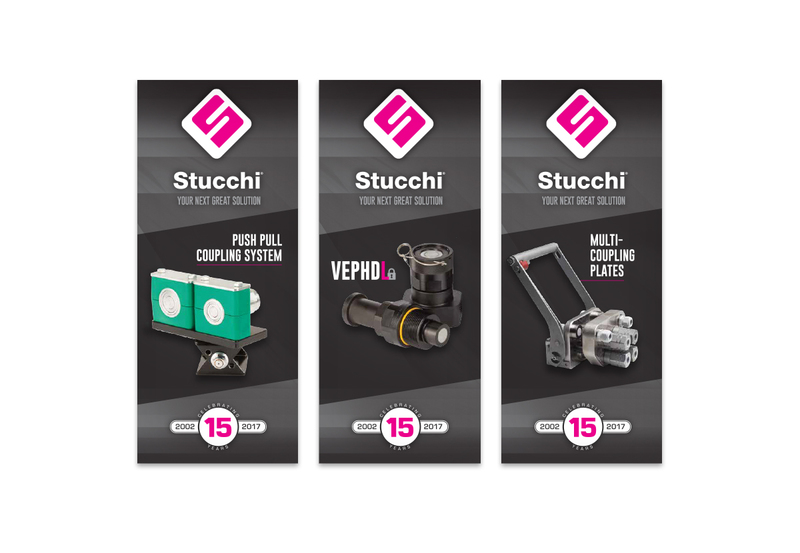 We helped Stucchi introduce and highlight the VEPHDL as ‘the next evolution of the best product on the market’, and established an updated look and feel that makes StucchiUSA stand out in a sea of competitors.